HL-3170CDN is a cost efficient, colour laser printer that is ideal for busy offices or small workgroups. 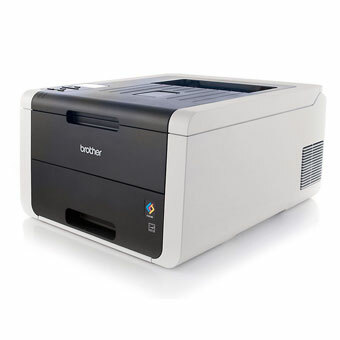 It features reliable, fast printing at up to 22ppm for both monochrome and colour printing. The Automatic duplex printing produces professional two-sided documents which helps to save resources and time.